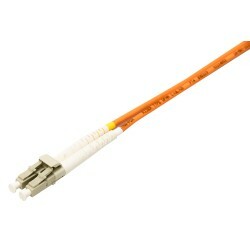 Celerity FC-84EN - Quad Port 8Gb Fibre Channel Ports (Four 8Gb SFPs included). Increases overall fibre channel system performance and drives intelligence all the way to the edge of the SAN utilizing ATTO's Advanced Data Streaming (ADS™) Technology. The ATTO Celerity FC-84E provides an advanced storage connectivity solution with high performance, intelligence and scalability. 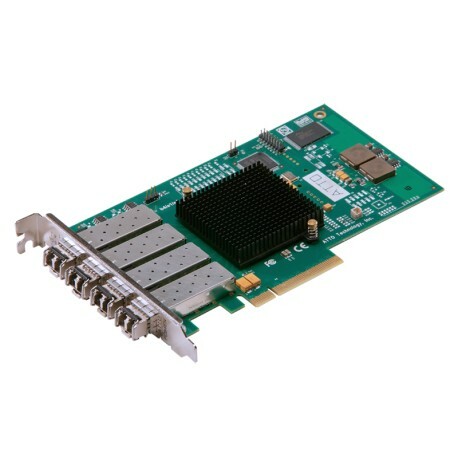 Celerity FC-84E 8Gb/s quad-channel HBAs deliver up to 3200 MB/s in a single PCIe slot solution, allowing original equipment manufacturers and system integrators to design state-of-the-art data infrastructures. 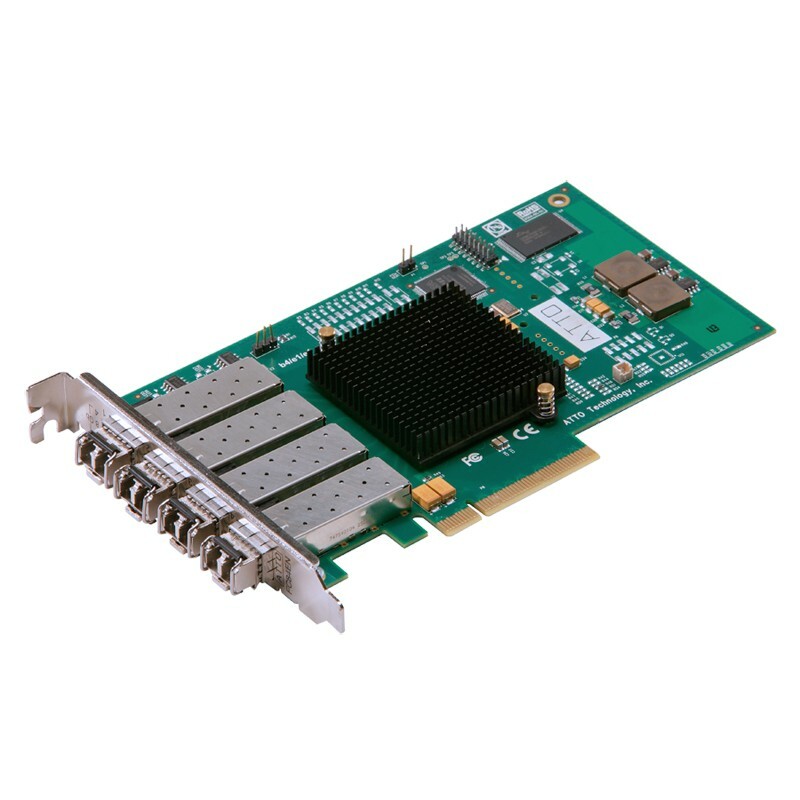 The FC-84E is well-suited for the needs of Linux® and Windows® platforms operating in high performance computing, virtualization, and other high IOP environments typically found in enterprise data centers.